Earn one point for each pre-tax, pre-gratuity dollar spent on food and non-alcoholic beverages. Points accumulate and can be redeemed towards your food and non-alcoholic beverage purchase at Porta Via. Redeem as few as 100 points, for $10 off your purchase. Receive 10% back or $10 for every $100 spent at Porta Via. Note: Rewards points balances from our previous rewards program are on file at the restaurant and will remain valid. Please inquire for details. 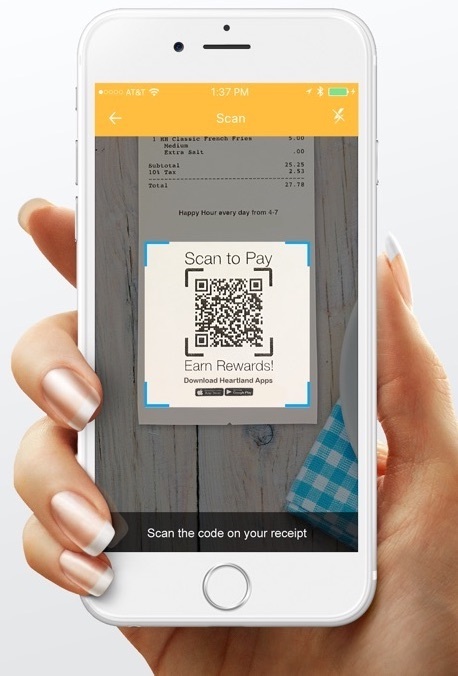 Scan your guest receipt to pay your bill quickly and securely and earn valuable loyalty points. 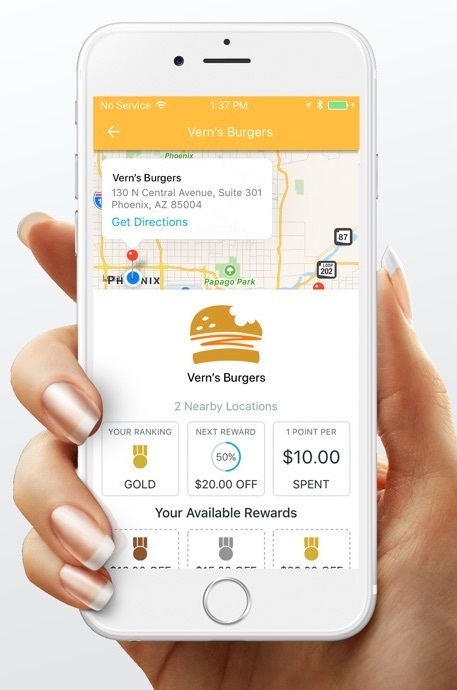 Your loyalty points are automatically converted to rewards when spending levels are achieved. 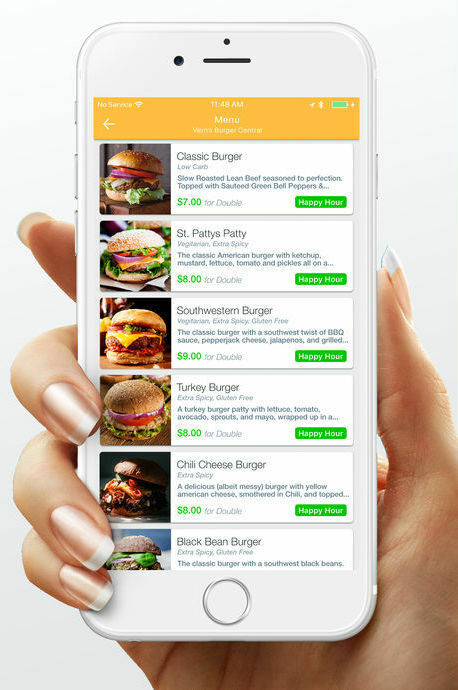 Discover other participating restaurants in your area where you can scan to earn rewards. 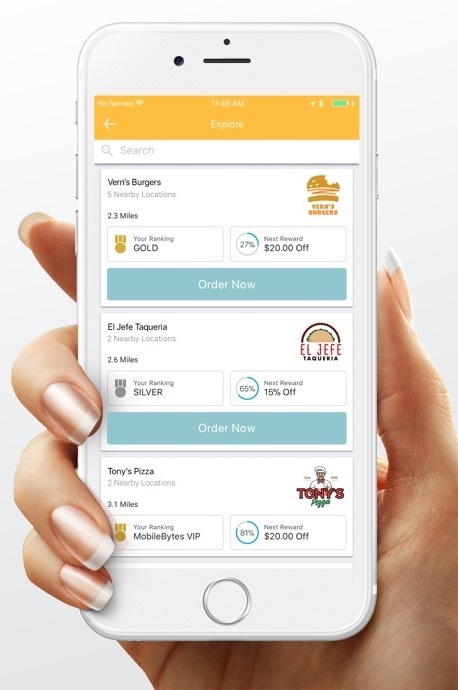 Coming soon, view our entire menu along with your order history so you can re-order in seconds.